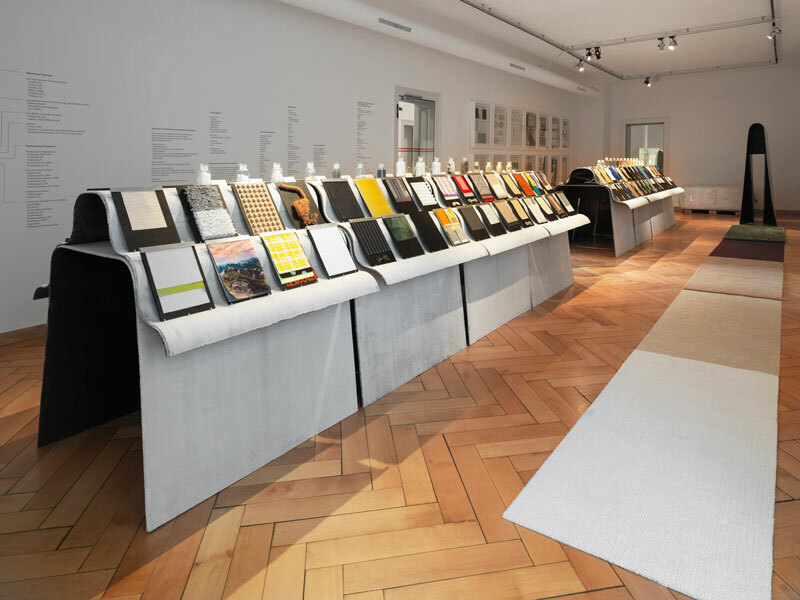 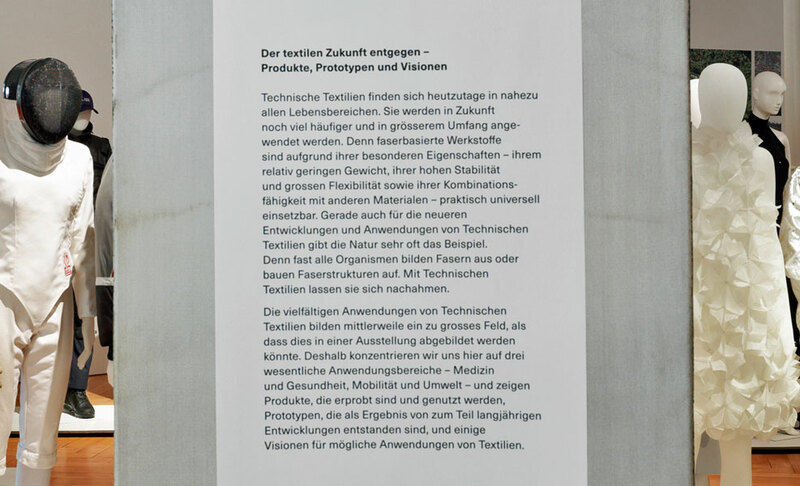 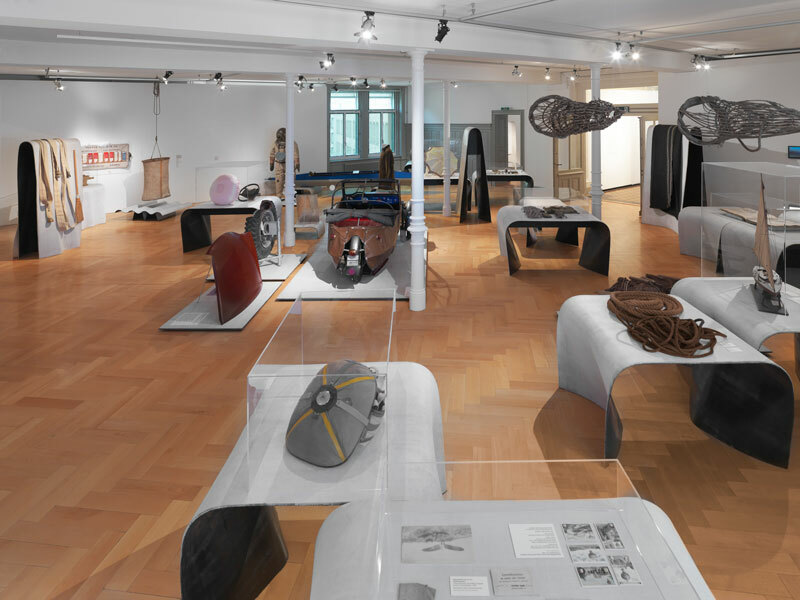 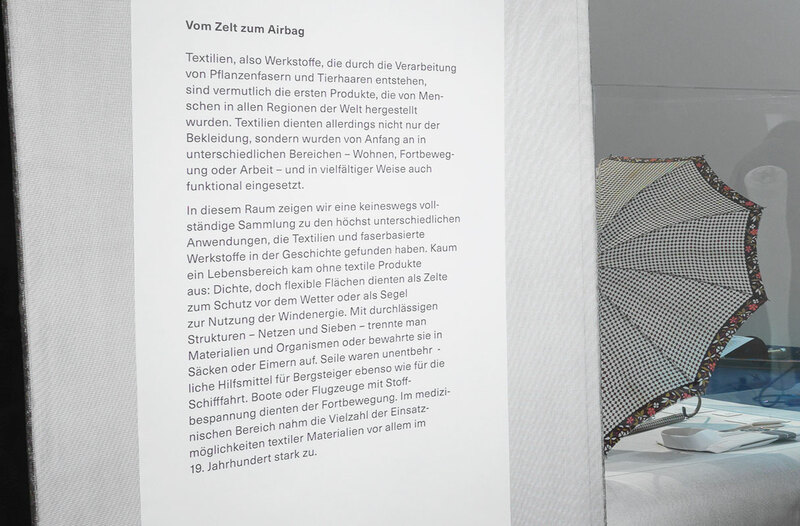 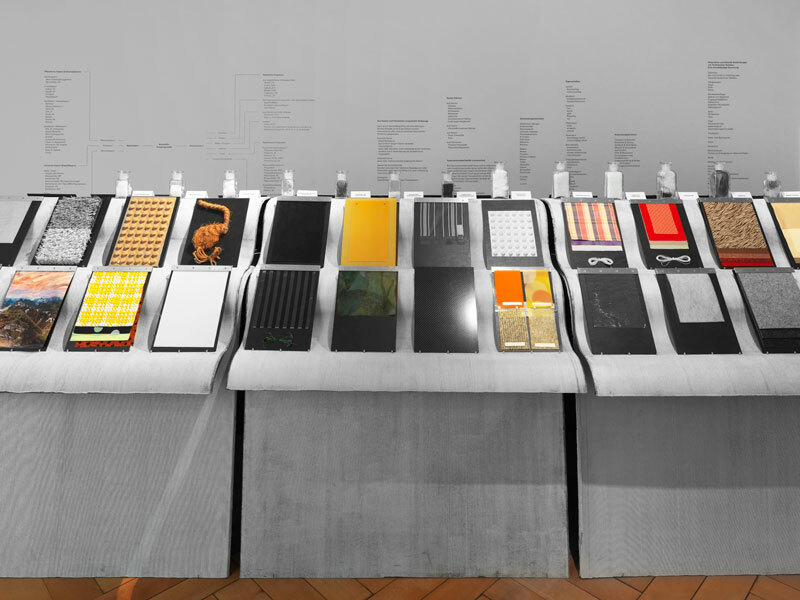 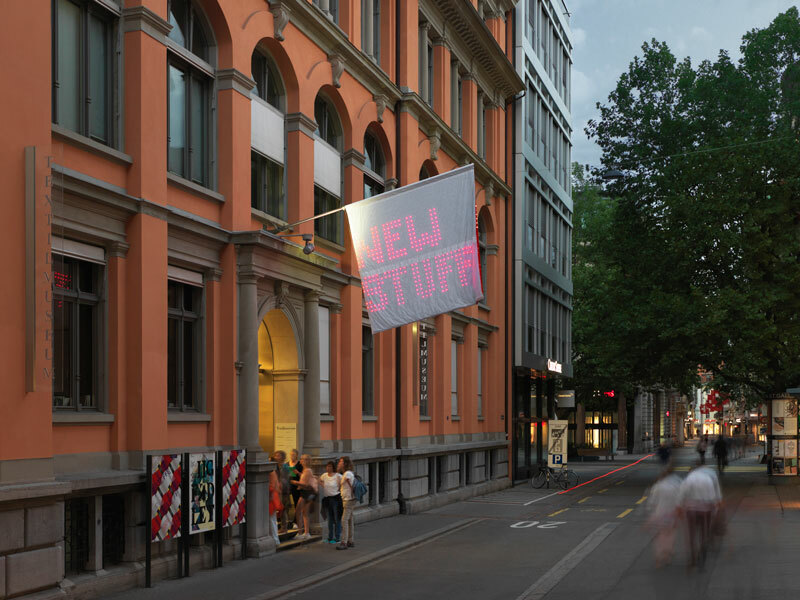 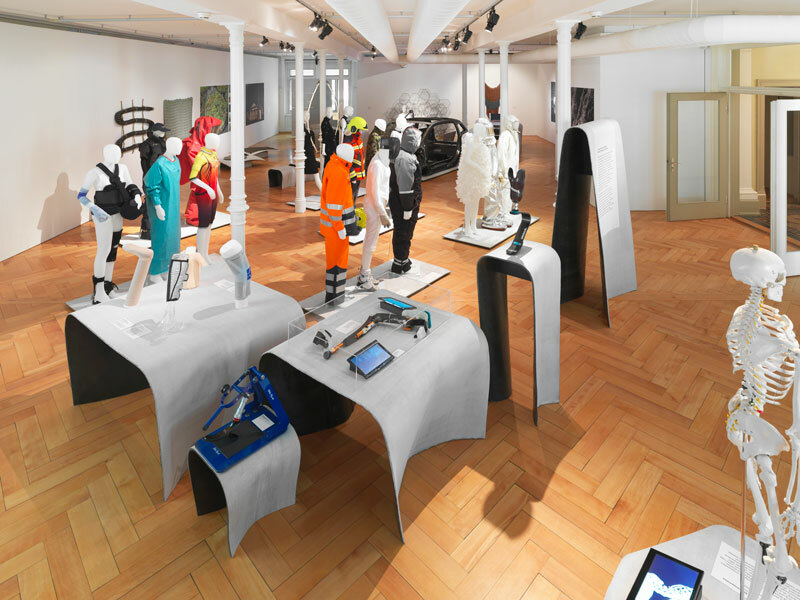 From 23 August onwards, everything in the St. Gallen Textile Museum will be about “new fabrics”. 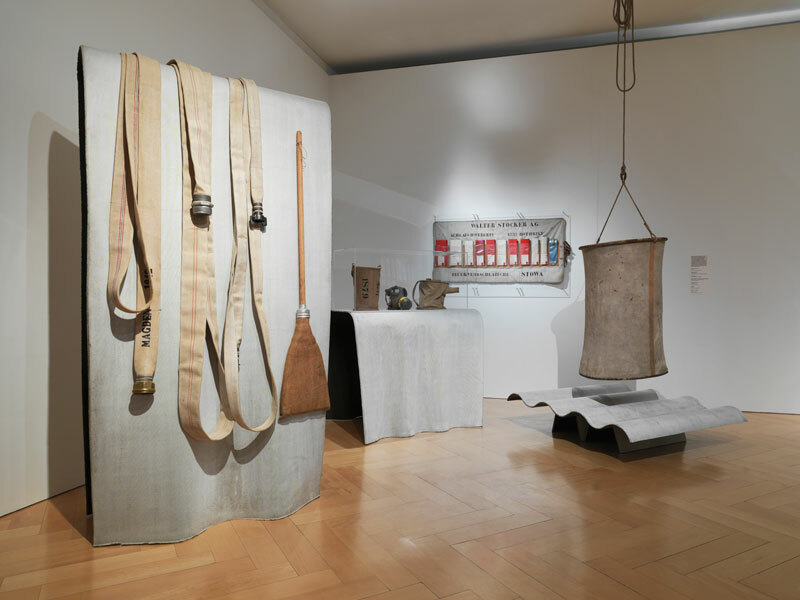 The exhibition will thus focus on an aspect of textile production that is relatively little known. 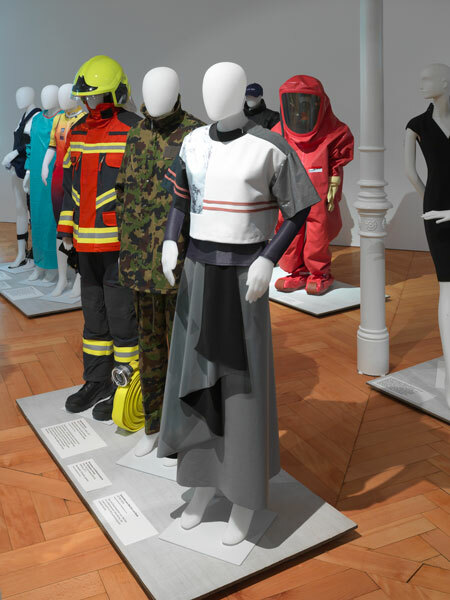 It is beyond the world of fashion and interior decoration that the wide field of technical textiles and smart textiles unfolds in multi-faceted applications. 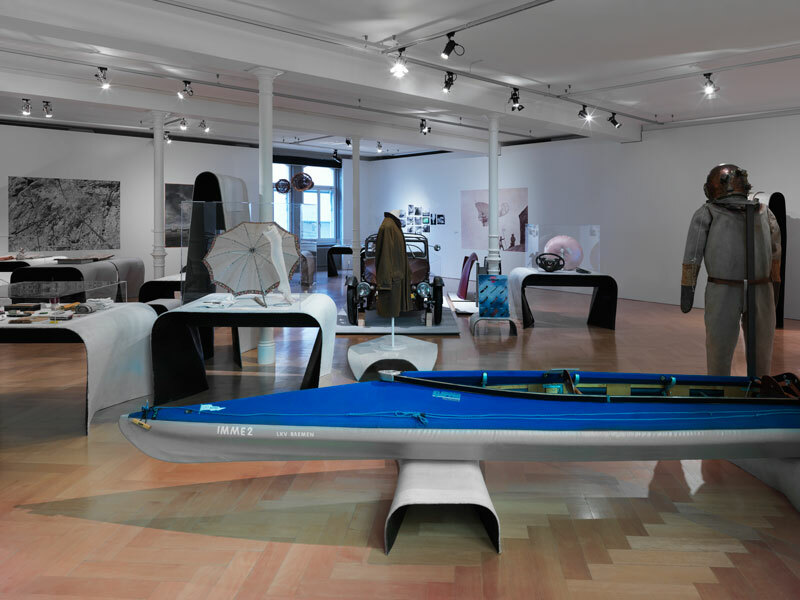 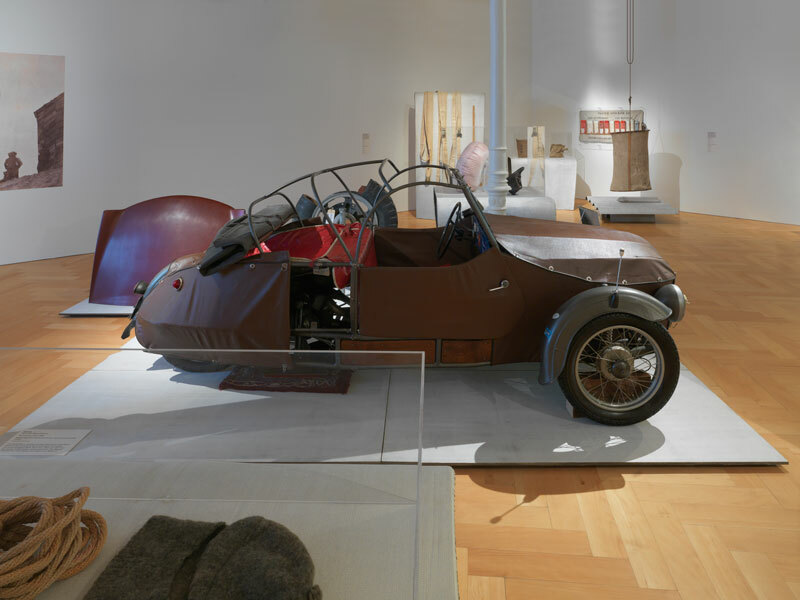 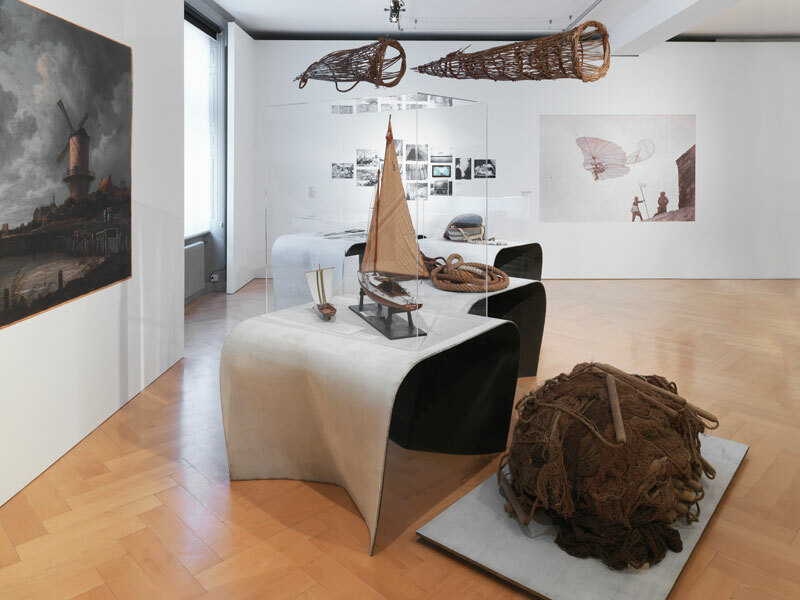 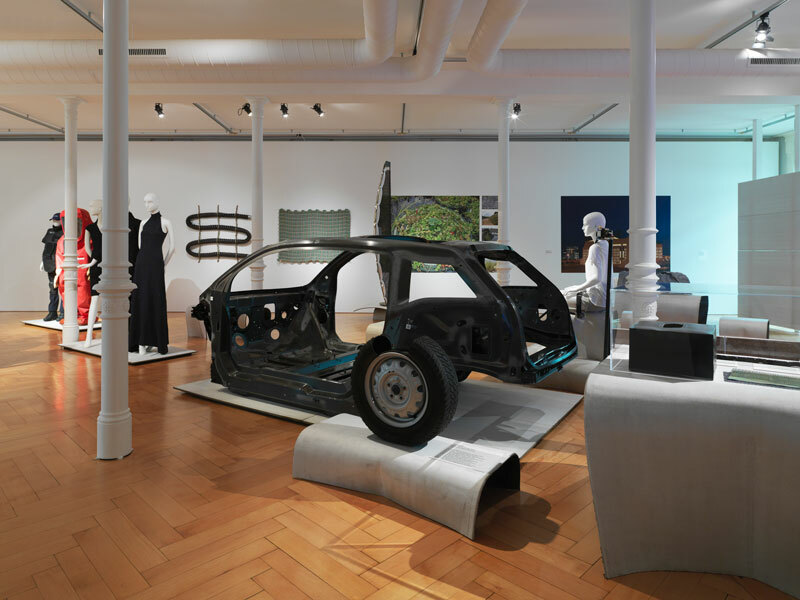 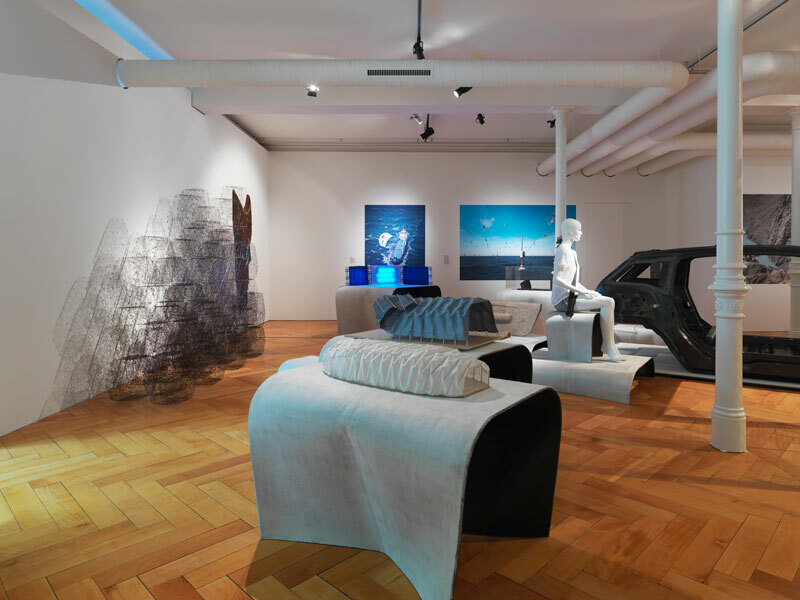 The exhibition avoids the usual view of textiles, for even well-known textile techniques and materials appear in completely unaccustomed spheres of application and combinations. 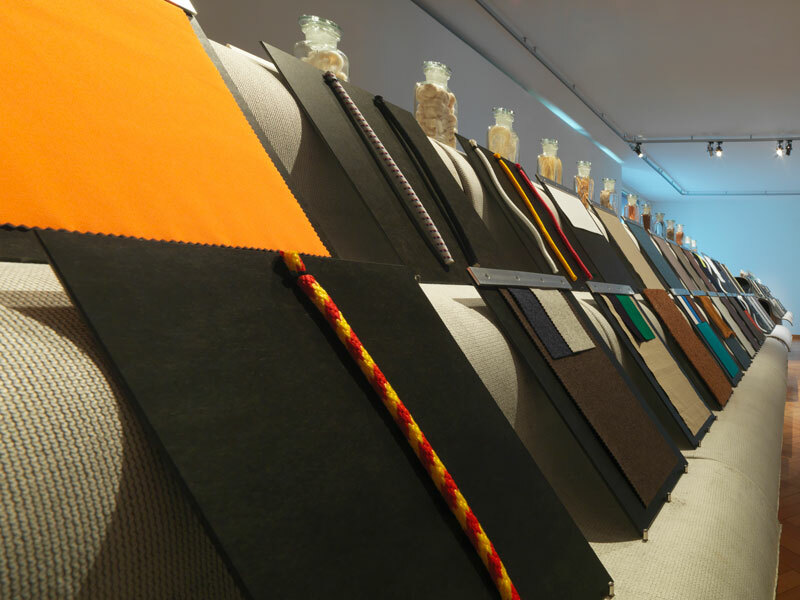 They are used in medicine and wellness, in the automotive industry, in architecture and in energy generation. 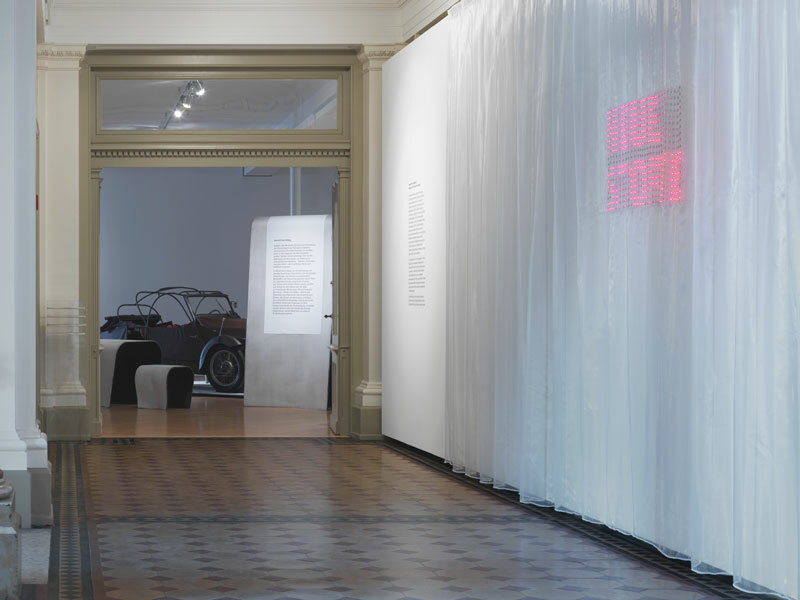 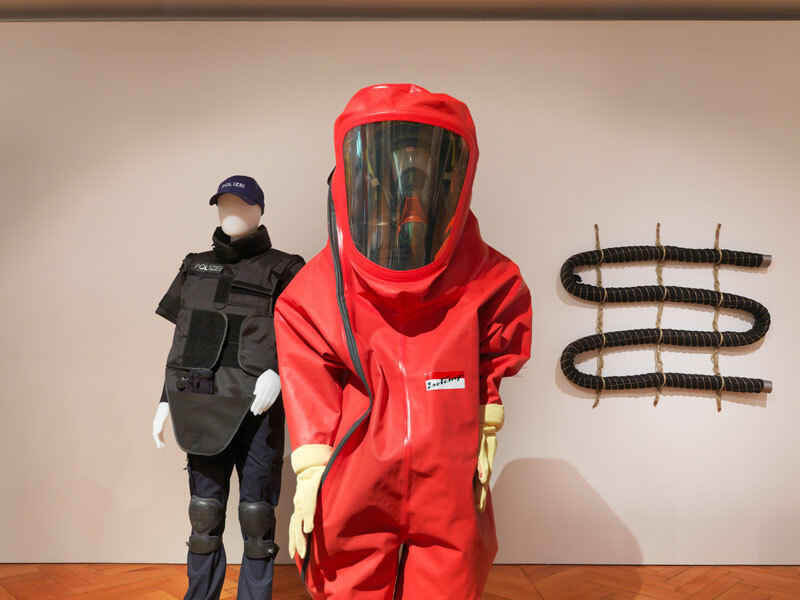 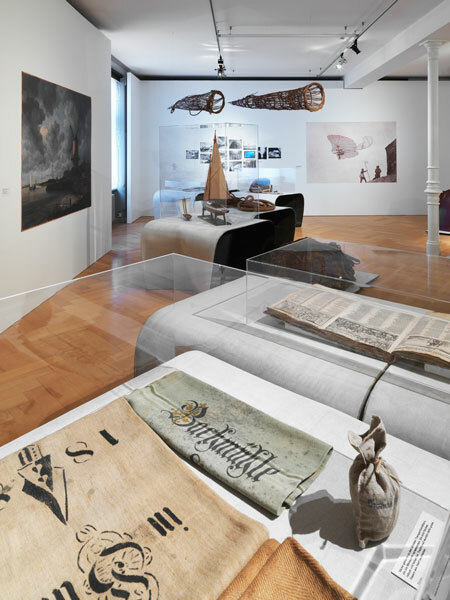 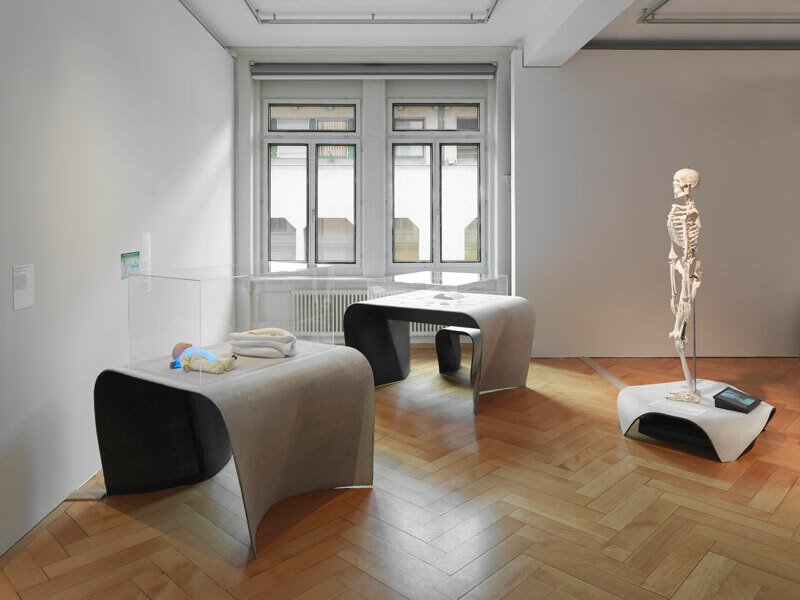 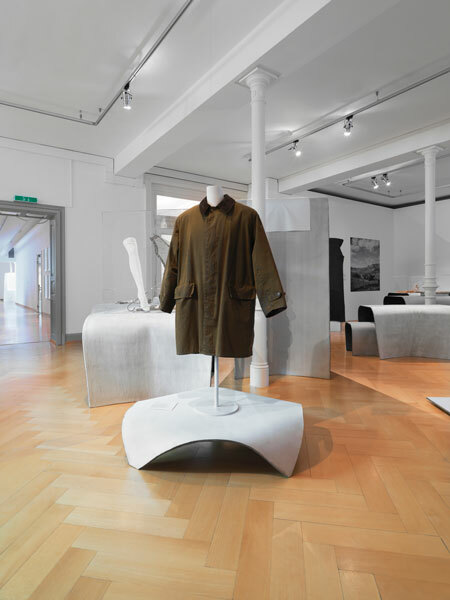 After a review of the long history of these functional textiles, the exhibition focuses entirely on known and unknown fibres and materials, the way in which they are processed and the applications of the “new fabrics” in our everyday lives. 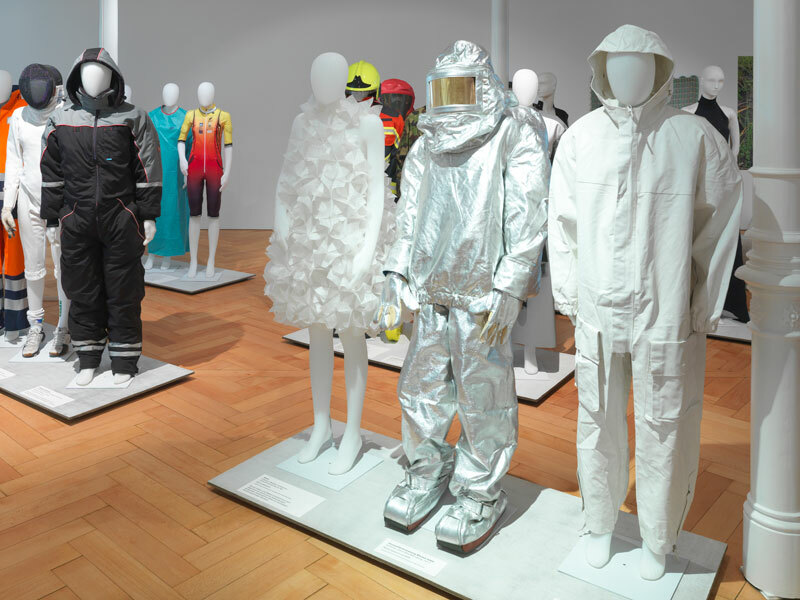 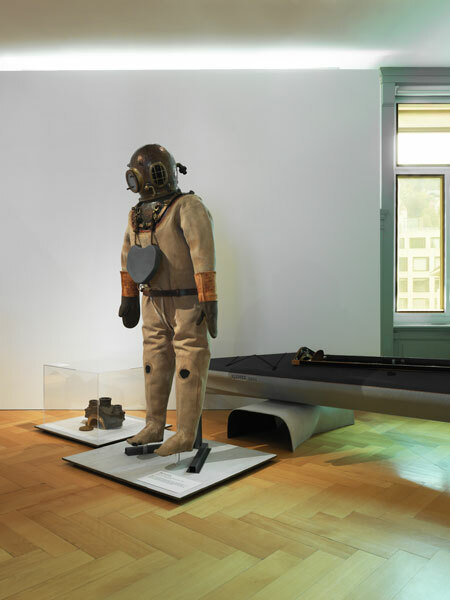 The exhibition proves that the modern world is far more “textile” than is generally assumed.